Best sleeping aids and Do they Really Help? Not getting enough sleep can be detrimental on both your mental and physical well being. At the very least, you’ll feel cranky or like you’re in a cloud when you don’t get enough sleep. At its worst, a loss of sleep can begin impairing your physical health. A lack of sleep has been linked to an increased risk of heart disease, depression, obesity, and even cancer! If you want to stay healthy, you’ll get plenty of rest. But what if it doesn’t come that easy for you? What if you crawl into bed by 8 o’clock and can’t drift off to dreamland until five hours later? Sleep Apnea Masks – if you find you’re snoring and gasping for breath during the night, a sleep apnea mask might be the cure for you. These masks force air through your airways, helping you get a good night’s rest, but also potentially saving your life. Sleep Mattresses – it might just be a better mattress that you need. Is yours old or outdated? Is it too firm or not firm enough? You might want to invest in a new mattress that can help cradle you into a deep sleep. Consumer reports has a great online guide for buying a mattress. 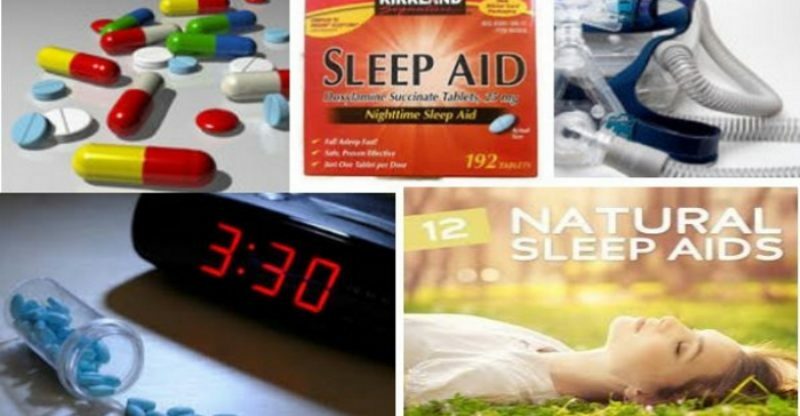 Sleep Medication – there are several types of sleeping aids available on the market today. 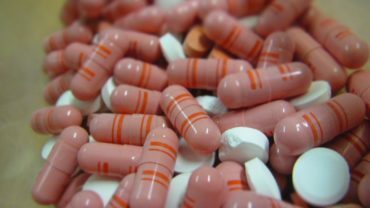 You can take medicine as a prescription or OTC (over the counter) form. Any of these may help you fall sleep a full night. Start with an over the counter version and if that’s not effective, ask your doctor what prescriptions might be available to help you. 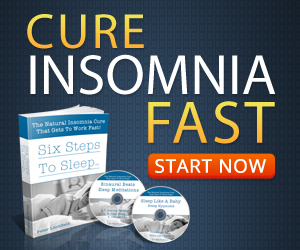 Sleeping Hypnosis Aids – hypnosis is used to treat all sorts of disorders, including insomnia. You’re not put into a trance where you’re out of control, but you do learn how to relax into a state of peace and rest. There are all sorts of do it yourself hypnosis for sleep products on the market if you’d prefer not to see a professional. Sleeping Herbal Solutions – there are many herbs that are known to help you rest and relax. It may be as simple as having lavender vapors surrounding you as you try to get into a deep sleep. Getting a good night’s rest is important for you to achieve today. Don’t put this off until your brain is in a cloud-like fog where you’re not thinking clearly enough to make informed decisions about what treatment is best for you… Take it into your hands today and test the various natural methods mentioned above to see what works best for you.